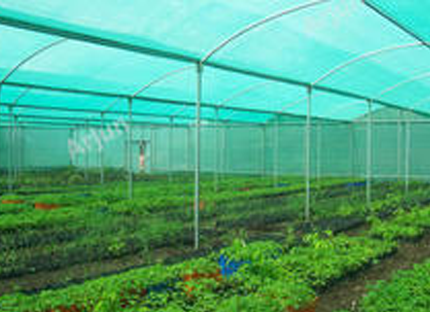 Aufmevic is a leading manufacturer and innovator in the field of commercial and production greenhouses. Our team will work closely with you to determine your greenhouse and greenhouse system specifications. We look to understand your Comprehensive Master Plan, your layout, crop, structure, glazing and equipment. We will select greenhouse materials and equipment that provide maximum service at a competitive price. We design all our structures and systems with flexibility in mind, so your range is useful for a variety of products. We understand how growing schedules and market pressures can affect your business. We will deliver practical engineered solutions, turnkey project management, and support every step of the way from design through installation.